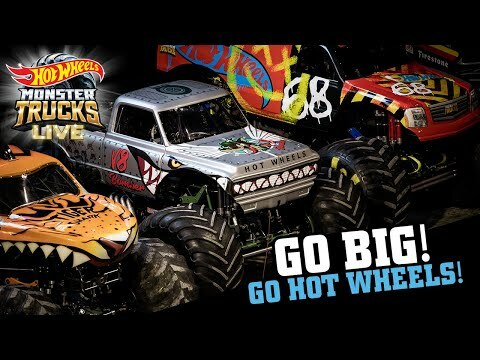 Ever since receiving a “Bigfoot Strikes Back” video on his third birthday Darron has known he wanted to be a monster truck driver. 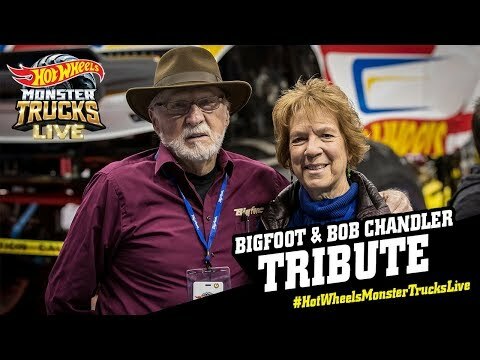 Now, as the driver of the most iconic monster truck to ever compete, Darron considers himself extremely fortunate and honored. 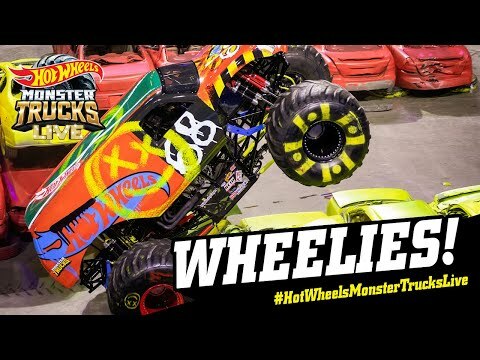 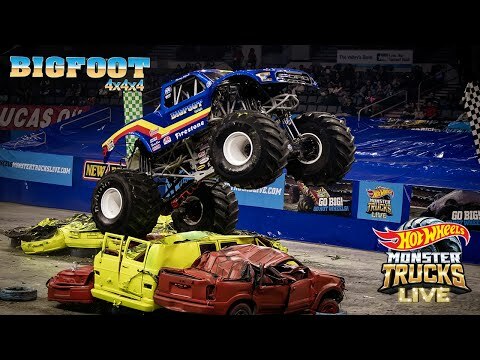 Despite his time racing and performing stunts behind the wheel, Darron’s favorite part about Hot Wheels Monster Trucks Live is meeting the fans and hoping to inspire others to follow their dreams, wherever that may take them.